What is a girl to do on Valentine’s day morning while her valentine is busy working and it is too cold to ride? 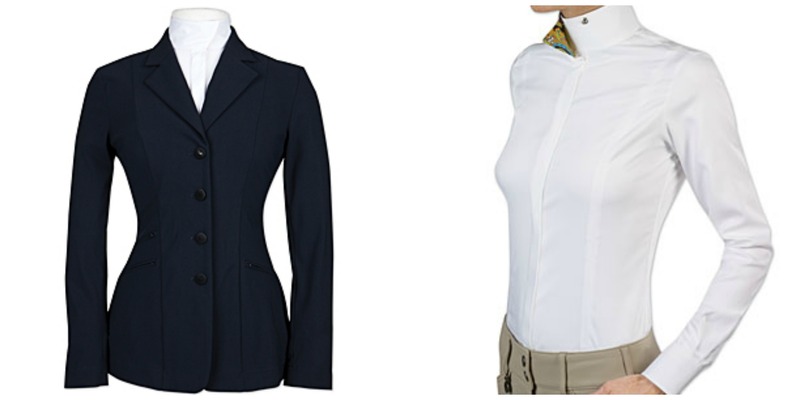 Go tack shopping, of course! We all know I am a sucker for a good sale. 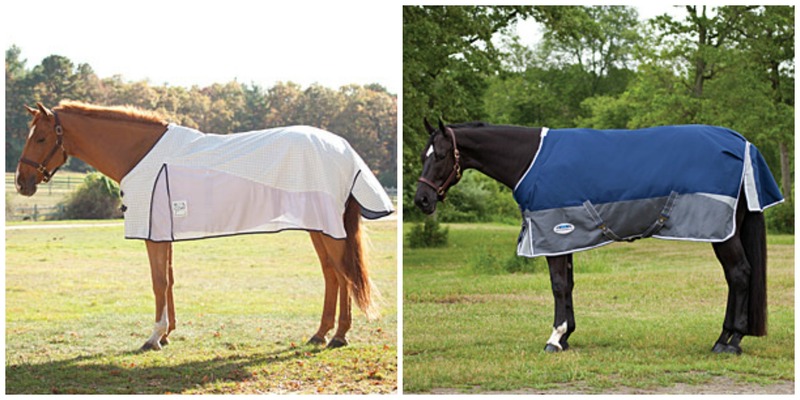 As a long time Dover Tent Sale go-er, I have figured out how to fight the crowds and dig for sweet deals, but Dover has been slacking lately and SmartPak is winning me over. I had never been to one of their sales, but am a frequent visitor to their clearance section on the second floor of the store and had only heard that it got better when it was time to switch the dots around. Armed with an early Valentine’s Day gift card to spend on Ax from my amazing boyfriend, a friend and I were up and out the door in the morning, ready to raid the SmartPak attic. RJ Classics Washington Xtreme Soft Shell Show Coat in Navy – This coat was my main reason for going. I had seen it in the attic a few days before (I go there a lot…) with a 50% off green dot on the tag, but it was missing a button and I did really need ANOTHER coat, especially since I had just picked up a softshell a few months ago. I made the mistake of trying it on that day anyway. Had there not been a sale, I wouldn’t have gone back, I wouldn’t have known that it was now 75% off, and it wouldn’t be hanging in my closet right now. But there was a sale, it is in my closet, and I regret nothing. This coat is gorgeous, it fits me like no other, and is extremely comfortable. Honestly, I am lucky that it was still there. Oh, and the amazing staff helped me find a spare button from their secret stash. I can’t wait to do a review on this beauty. Essex Wrap Collar “Fitted” CoolMax Stretch Show Shirt in White with Lime Paisley – I currently only own one white snap collar shirt, which causes a problem during multiple-day shows. I didn’t desperately need another one but it is convenient to have an extra and it was 75% off. Under Armour HeatGear Authentic Tights – I randomly saw these on a rack for half off and snagged them to try on, not really expecting to buy them. Big mistake because holy-moly are these things comfortable. I hope they hold up to what they say they do and actually keep me warm. 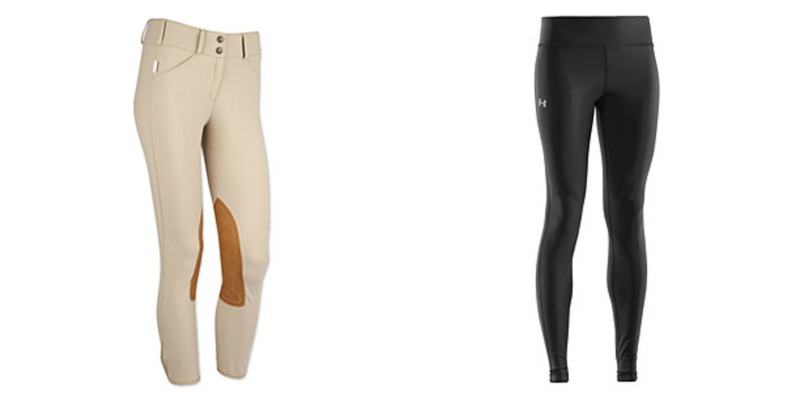 I usually just wear normal leggings under my breeches, so we will see. 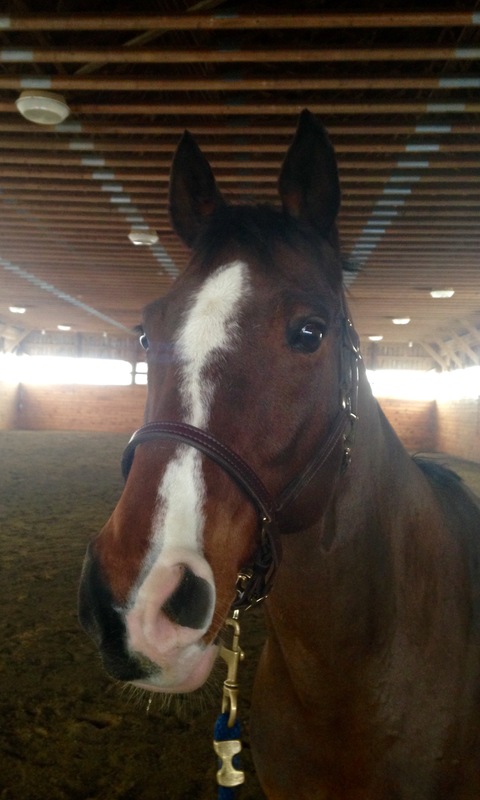 SmartPak Double Stitched Stable Halter – This was probably the one thing I actually needed. Ax’s current halter is an awful over the head buckle, chewed up thing. I have been wanting needing to get a new one for him so the old one can be retired as a back up, but the price of leather halters is crazy! Luckily this one was on sale and the right size. Weatherbeeta Kool Coat Airstream Standard Neck Turnout Sheet – For Little Miss Allergic-to-Biting-Insects at home. The Koot Coal seems to be the only functional one that doesn’t rub her and this one is another to add to the collection. Weatherbeeta 1200D Standard Neck Turnout Sheet – I only had one rain sheet for Ax which posed a problem when it rained for multiple days. He would end up having to wear a damp sheet. This one was in the sale and the only one in his size so it had to come home with me. I think I walked out with some amazing deals and saved a whopping $580 or an estimated 78%! It is safe to say that I will be waiting in line for the next sale. Keep an eye out for some reviews on a few of these purchases! sounds like a lot of good stuff!! Wish we had a SmartPak store here for those deals! I feel like the website never has anything that good. Love the halter, it looks lovely on him! The Inside Turn. 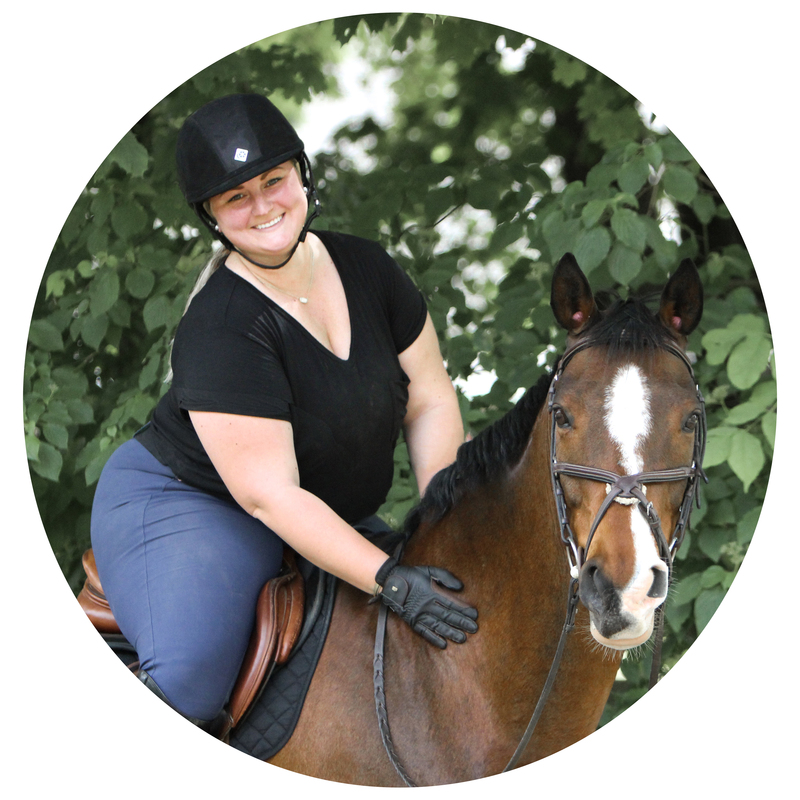 Equestrian Blog. The store is way better than anything online. Their clearance is lots of returns in such, not just what they choose to mark down. Wow, all the awesome things!!!! It’s gorgeous! I may have drooled over it a bit. I don’t think I could afford to live close to a smartpak store. Story of my life. I stay away and save up for as long as possible. That sounds like an AMAZING score!! Can’t wait to hear more about the softshell.